I would like to speak on behalf of all Jschool students in congratulating our peer Merrin Jagtman on securing a cadetship at the BBC in Essex. What an awesome achievement! Its not me, and I’m excited. However, its sad (albeit exciting to) that Jschool will be finishing soon and some of our classmates will be continents away. Anyway, Merrins landing of the BBC job is a testament to the fantastic person and journalist she is. 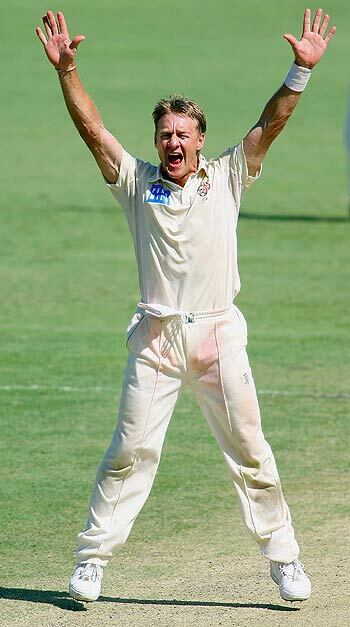 Oh and come to think of it, maybe Merrin could befriend the great Andy Bichel? He also plys his trade in Essex. Not really, I really just wanted to put a cricket photo in (he does play for Essex but).